But I think i have nowhere " exploited " the equivalence given above. 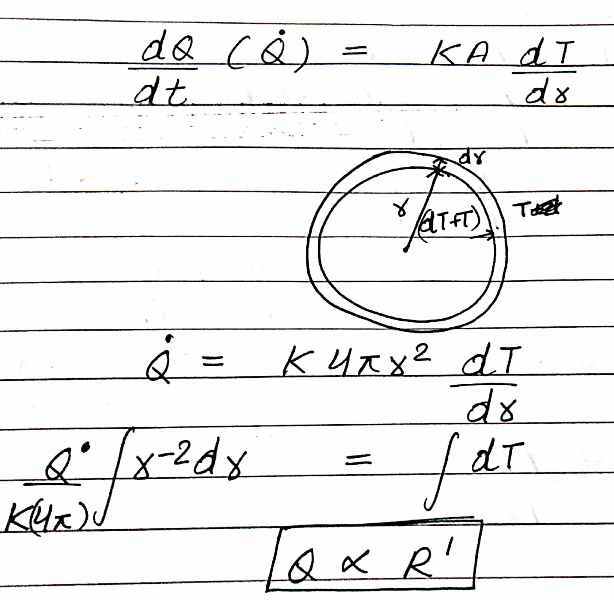 How can this be used in this problem? The first relation has been derived by using the equivalence given above. Not the answer you're looking for? 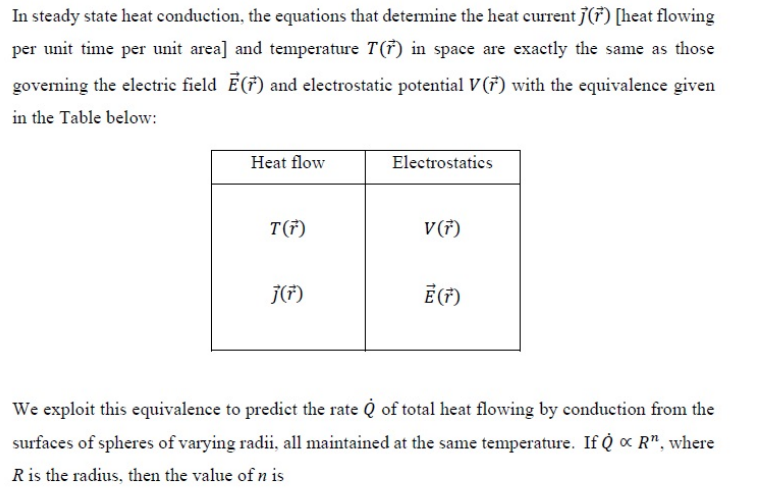 Browse other questions tagged homework-and-exercises thermodynamics temperature conductors or ask your own question. How can I determine density of a gas only given temperature? Relation between temperature and pressure?